Storytelling comes in many different forms. Children venture into it almost before they can fully talk. They think up imaginary friends and situations in the quiet of their rooms. They tell loved ones tall tales from their imagination through pictures and gestures. What’s happening in their little brains is incredible. For most of us, it is hard to remember the flurry of activity that takes place in those discovery years; how everything is bigger and brighter and just more spectacular. This is not a hard concept for the team at Dallas Children’s Theater. 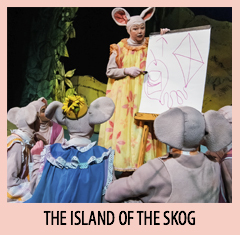 For 35 years, we’ve been right there with the young ones as the mouse tried to get in the giant cup; when they saw the giant dinosaur bones; when Charlotte spun her web; or when everything on stage came to life under the moon, to name a few. 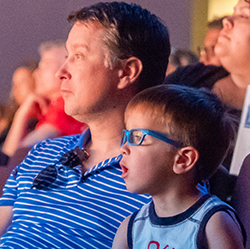 It has truly been our privilege to delight and entertain your children, grandchildren and you, for that matter, through the magic of live theater. We know how life-changing a moment in a class or seeing one of these extraordinary plays can be. We see it every day. We hope all of you will join us for another exceptional year of storytelling as only DCT can provide. 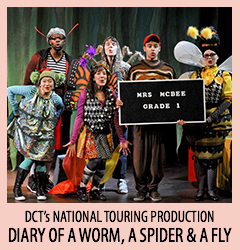 Your shared family moments of wonder and surprise begin now with your ticket order for DCT’s 35th Anniversary Season. Our 2018-2019 season will highlight many of the most memorable characters coming to life on stage. There will be a magical treehouse; travelling through time and space; a hilarious journey to a remote island; a little romance, a hip-hopping musical and an exciting world premiere. You and I are most likely familiar with many of the titles and stories that are in our upcoming season. We’ve read the books or even seen the films, but to see our kids’ faces when those stories come to life, live right in front of us… is one of the magical moments that we get to experience as grownups. 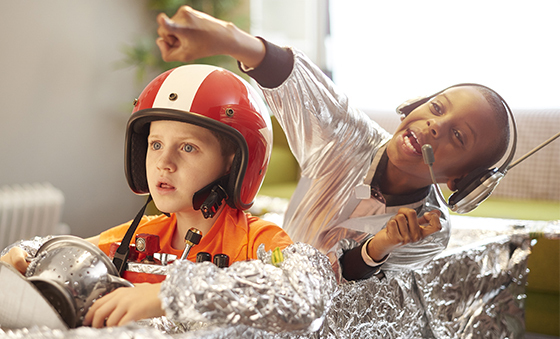 You won’t want to miss it, and your children will always remember it. There’s no better place than DCT to create fond, family memories! Choose four titles from our regular offerings and just like that, you’re a DCT season ticket holder. Season ticket holders enjoy the best benefits including the lowest prices offered all year long! 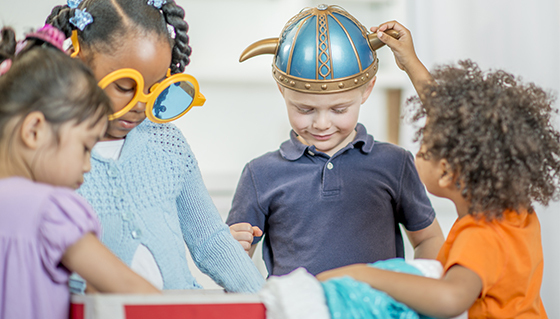 istockphoto[dot]com, Patty Bates-Ballard, Lawrence Jenkins, Linda Blase, Arkansas Arts Center Children’s Theatre, courtesy of Adventure Theatre MTC. Photography by Sarah Straub, Karen Almond, and DCT staff.